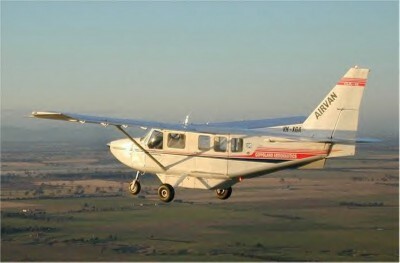 Gippsland Aeronautics of Latrobe Regional Airport in Morwell, Australia was founded by Peter Furlong and George Morgan in the 1970s as an aircraft maintenance and modification business working for large organisations such as the National Safety Council and Esso, as well as local commercial operators. 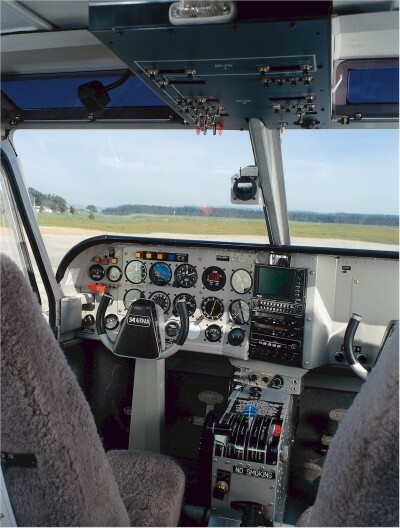 The high wing GA8 Airvan gained type certification in December 2000, was specifically designed to fill the gap between the Cessna 206 and the Cessna Caravan. 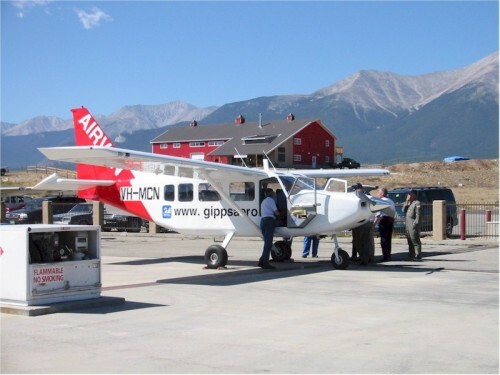 The GA8 Airvan can operate on short airstrips in basic conditions for freight and passenger transport. 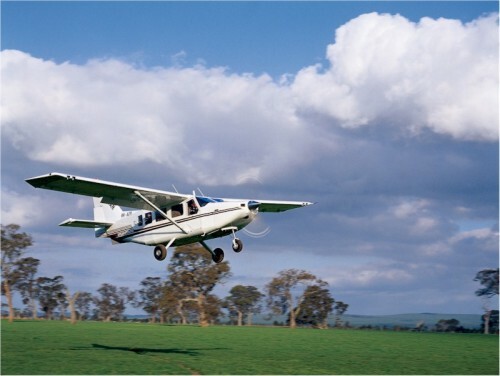 Gippsland Aeronautics currently produces 20 to 25 aircraft per year.